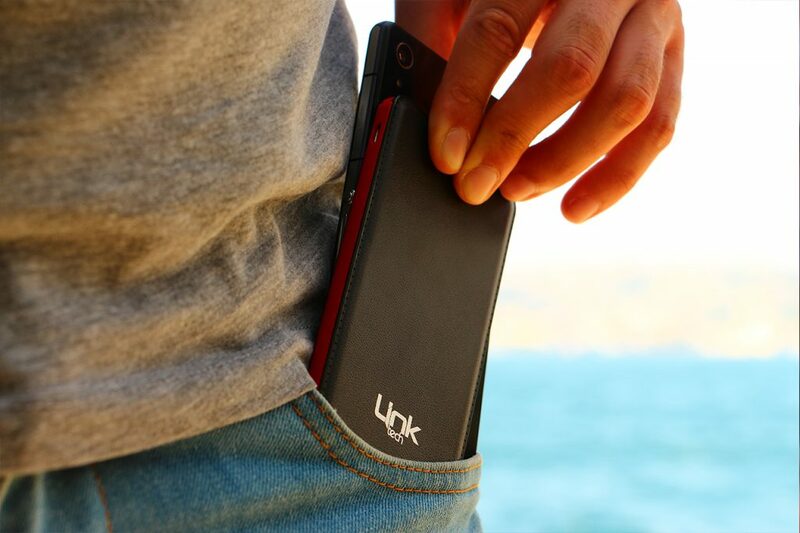 Powerbank slim model of linktech is high-performance that can charge mobile phones quickly. Powerbank slim model of linktech include lithium battery technology. Powerbank slim model has different powers start from 2600 mAh to 10.000 mAh. Some models of slim powrbank has LCD display which show power consumption. Some models of slim powrbank has two USB ports that help you to charge more than one phone at the same time.